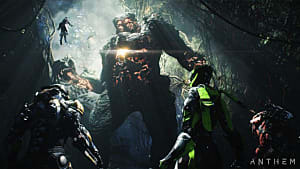 While Anthem, BioWare's next foray into the world of online multiplayer gaming, is not scheduled for release until 2019, a select few will have a chance to try out the RPG shooter very soon. 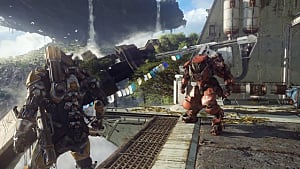 As recently announced by EA, the Anthem Closed Alpha will take place December 8-9. 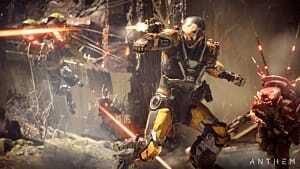 The Anthem Closed Alpha is a series of Community Playtests that will take place over these two days, and invitees will have the option to participate in as many of the sessions as they desire. These invitees will be selected from players that sign-up through EA's Community Playtesting site. It is important to note that this is a limited affair, hence "closed," and signing-up is far from a guaranteed invite. 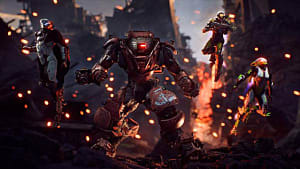 However, EA indicates that those that are not initially accepted into the alpha will be put on a waitlist, and the company advises that waitlisted players should watch their emails throughout the playtests. Further, EA has confirmed that this sign-up process cannot be skirted — Origin Access, EA Access, or an Anthem pre-order will not give players access to the alpha. It is important to note that not everyone is eligible to sign-up for the Closed Alpha. 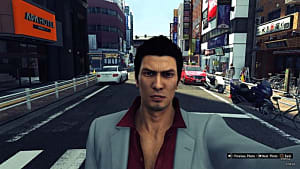 Players must be 18 or older and an internet connection is required to play. Additionally, PlayStation 4 owners will need a PlayStation Plus membership, and Xbox One owners will need an Xbox Live Gold membership. 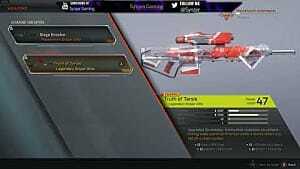 English will be the only available language during the Closed Alpha. 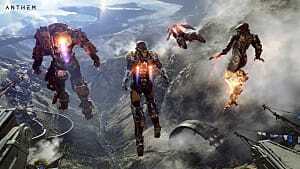 Everything in the Anthem Closed Alpha is STRICTLY CONFIDENTIAL. This means no posting or sharing on social media or anywhere else. In a time when pre-orders increasingly offer early access to new games, incentivizing players to pay for products that they may not have full details on, it is refreshing to see EA take this approach. 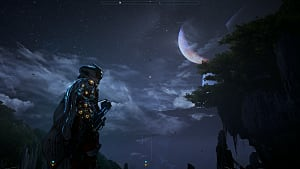 While players that are excluded from the Closed Alpha may be disappointed, at least they will know their exclusion is not due to an unwillingness to invest in a game that is not even finished. 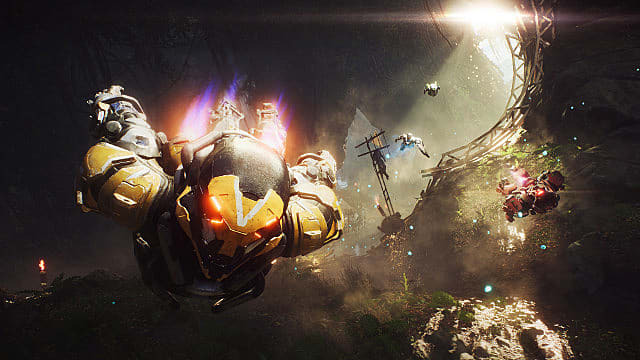 That said, Anthem is one of our writers' most anticipated games of 2019, and we will be crossing our fingers as we eagerly watch our emails for an invite.